If you spend a lot time with terminals you probably going to remember shortcut keys to get things done quickly. One the most important thing interacting with Linux is getting familiar with terminals and commands. So, for that you gonna need multiple terminals and to handle multiple terminals windows on the desktop you’ll end up with terrible chaos. I’m going to share two methods to get multiple tabs and screens features in Kali Linux, Ubuntu or any other Linux distro. First let’s talk about Kali Linux. 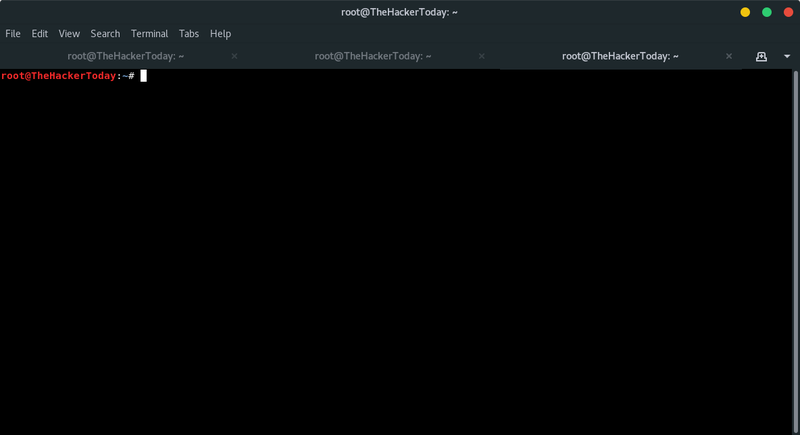 The default terminal of Kali Linux, Gnome Terminal Emulator, allows you to organize your work-flow with the terminals by creating a tabbable control in which many terminals can be viewed in a single window. How to get multiple tabs in Kali Linux? 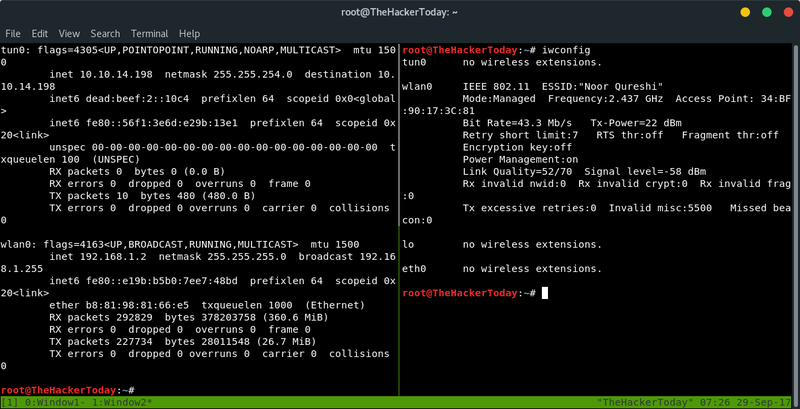 How to get multiple screen sessions in Kali Linux using Tmux? 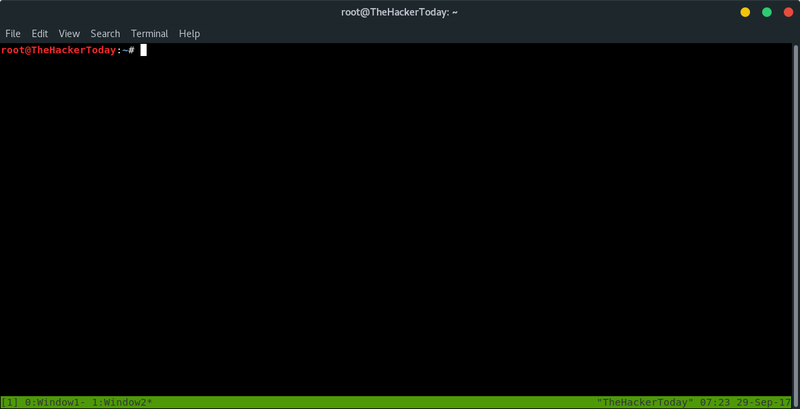 One of the best tool which i know so far is tmux. Which makes everything easier for us to operate. That shortcut took me back to first window which is 0:bash* and * means we’re on first window. This shortcut took me to 2nd window which is 1:bash* and activated. I renamed my 2nd window to “Window2” so that will be easier for us to remember what we’re doing on that window.